It’s an open and shut case. 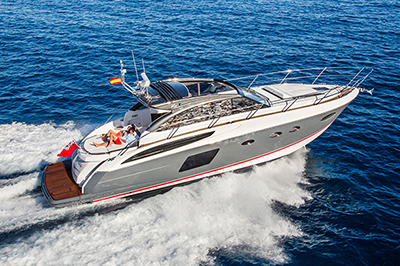 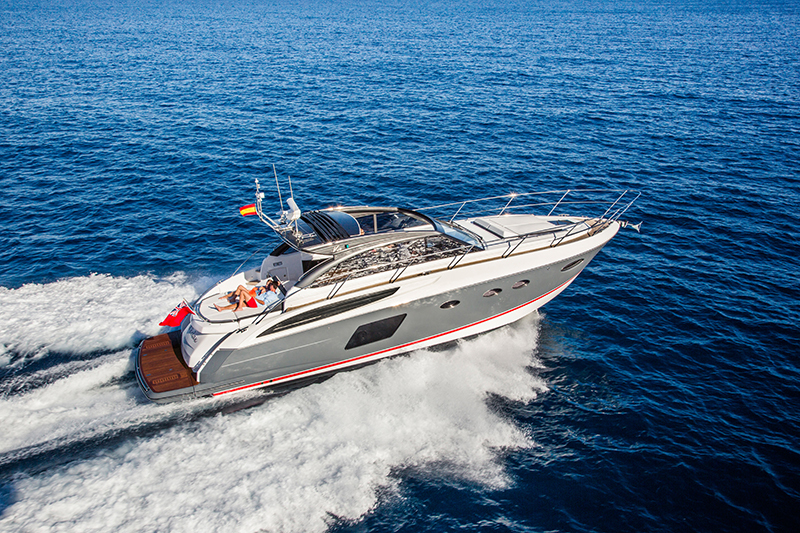 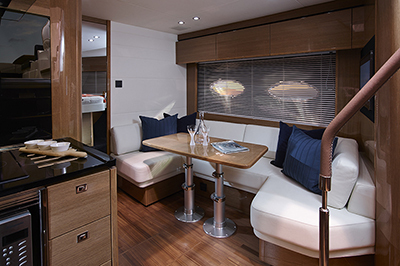 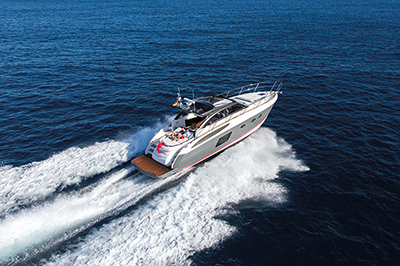 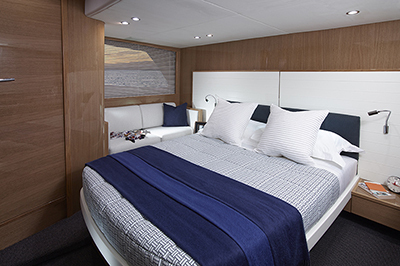 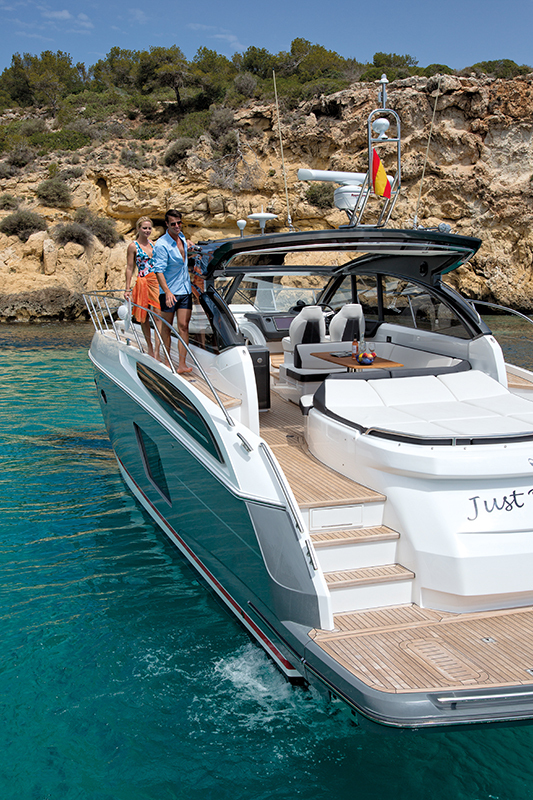 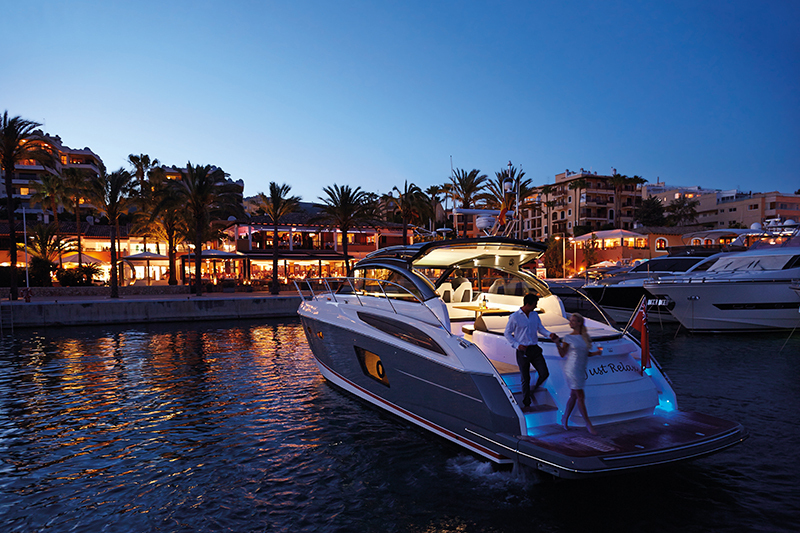 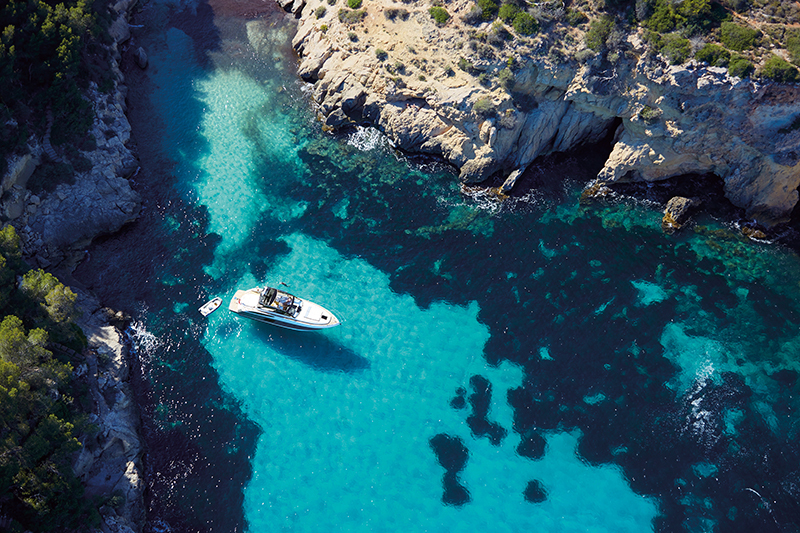 With the V48 you can choose the Open, Mediterranean-style design with a full-length cockpit and sunroof or the Deck Saloon model for an elegant, enclosed and climate-controlled interior. 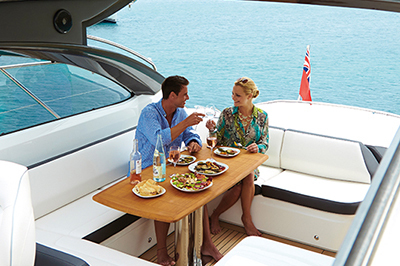 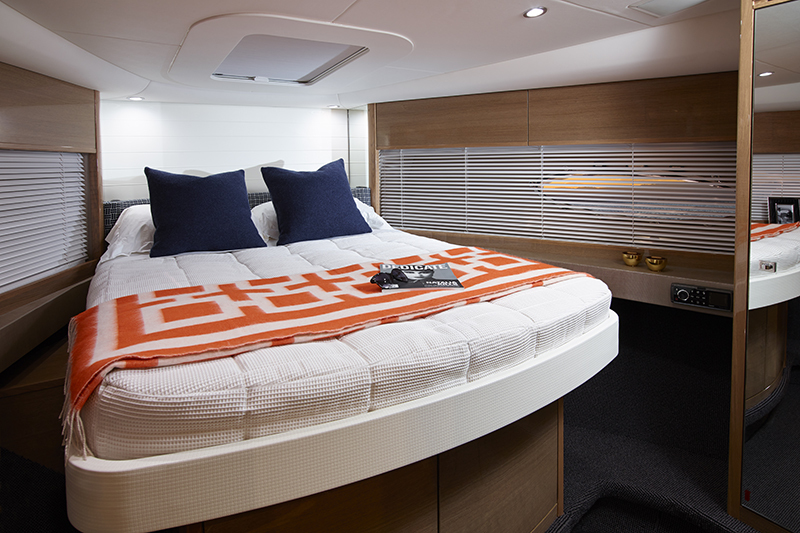 You can have a lower deck saloon for added entertaining space or a third cabin if you like to cruise with company. 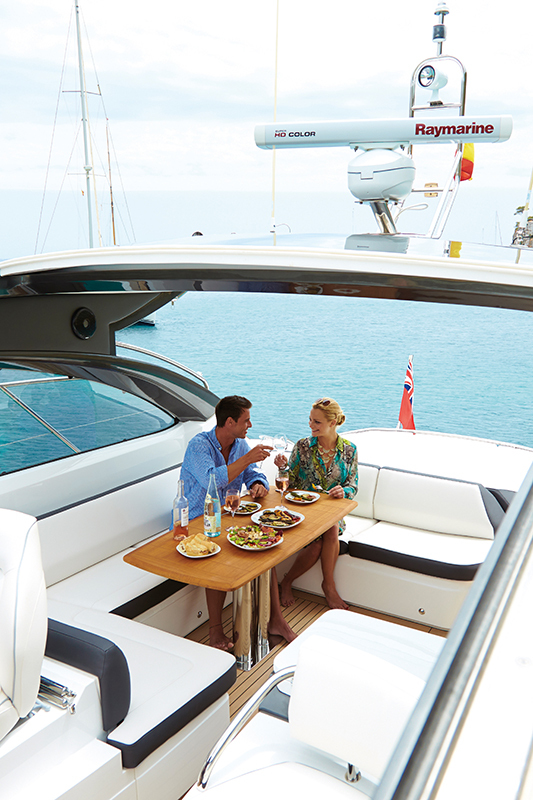 The styling is your choice too. 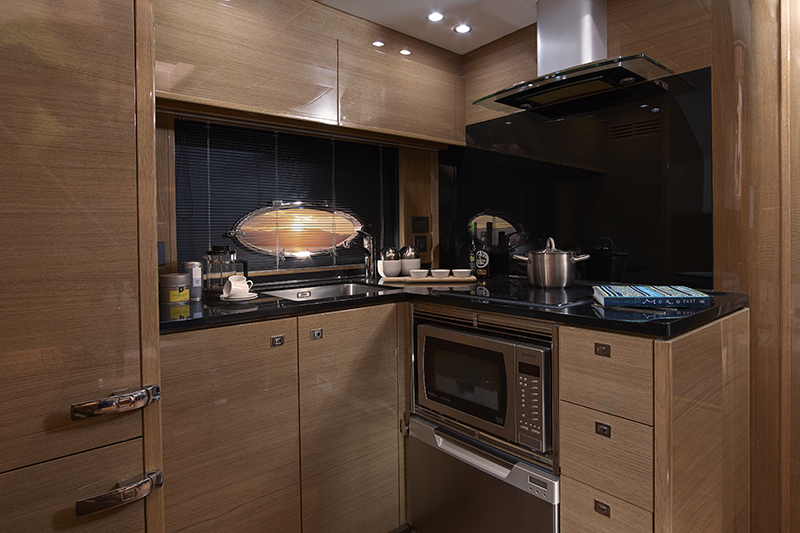 Rovere oak, Serotina cherry, Light oak or American walnut. Hand stitched leathers and Newport linen panelling. 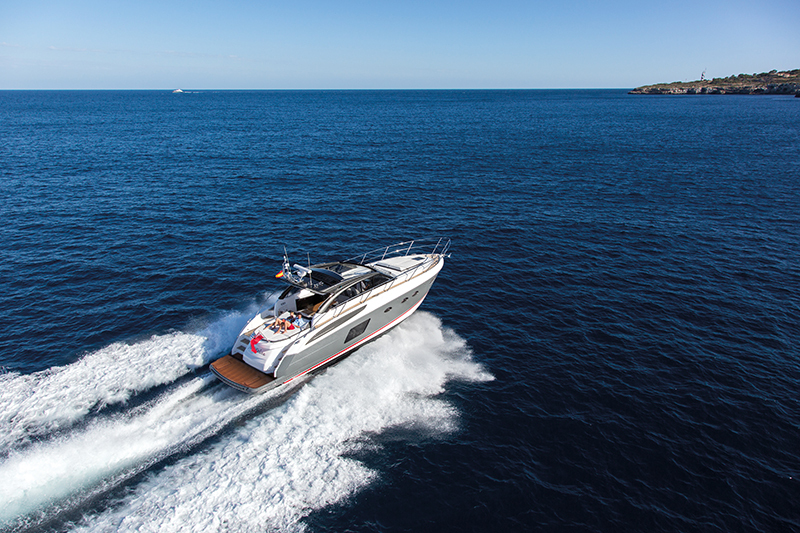 The V48 is fitted with the Volvo IPS drive system, renowned for its fuel efficiency, while joystick control delivers superior handling and increased manoeuvrability when docking. Open or Deck Saloon, the V48 has built a worthy reputation as a class leader.